This furnace was squealing loud metal on metal. 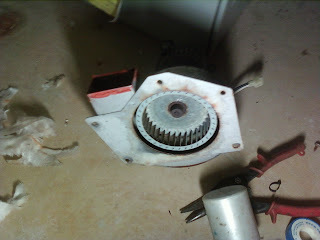 The blower wheel was loose on the motor shaft. 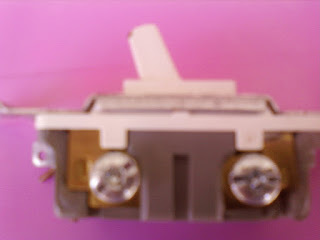 It slid down ans touch the side of the housing. It was turned off before any motor damage. We used a flywheel puller to get it back in position. The wheel and motor work fine for now. 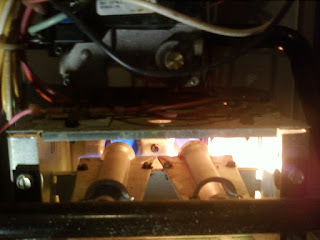 This is a 20 year old furnace. A motor and blower wheel replacement would be to expensive. It would have been time to replace it. Aaac service fixed it for under $120. Not all motors make it they usually burn out from the stress caused by the metal scrapping.. Aaac service heating and cooling in Mcdonough area 7708754113 and Aaac service in Fayetteville area 4049524510. Are you closing to many registers? Are too many registers closed? 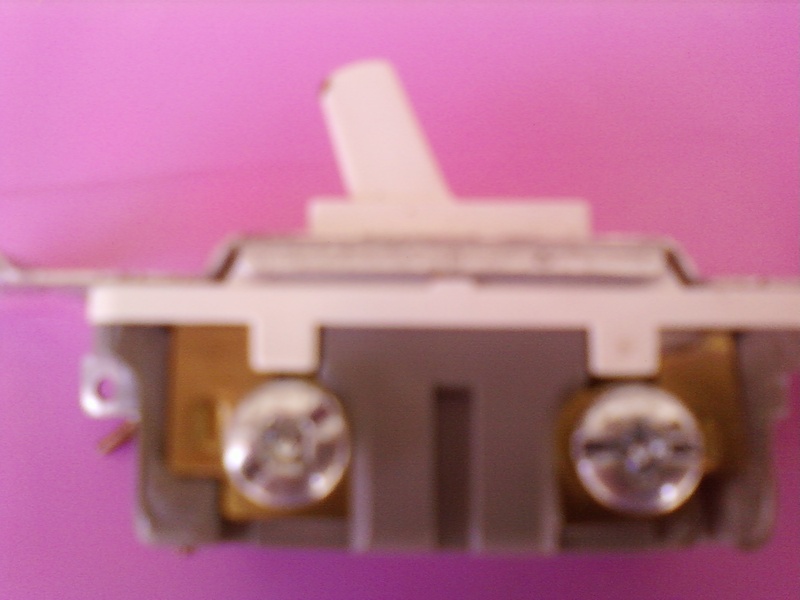 cause high resistance and unnecessary heat build up in the furnace. should only be closing a maximum of 2 registers. This ignitor is bad. You can't tell by looking at it. If your furnace won't light it maybe the ignitor. Sometimes it's worse it could be the smart valve not sending the signal for ignition. 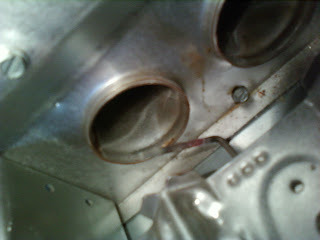 Aaac service has the parts in stock to fix this problem on most brands of residential furnaces. Open Saturday and Sunday after the Falcon game. 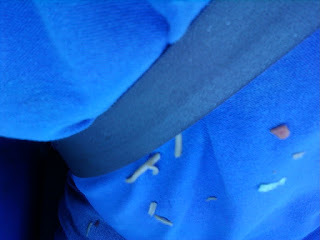 Getting full on chips now . 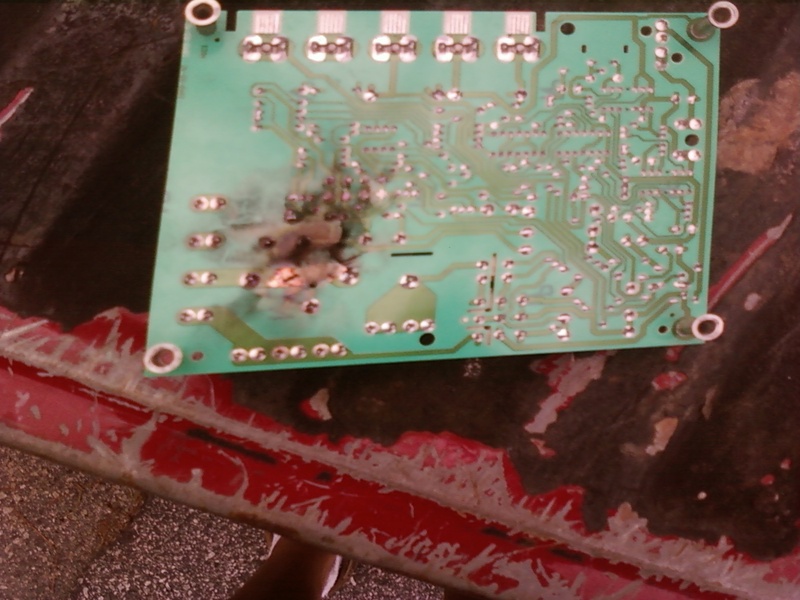 You can always schedule a repair for the next day. 7798754113 heating & cooling in Mcdonough GA. Furnace repair near Mcdonough we are local Henry county. 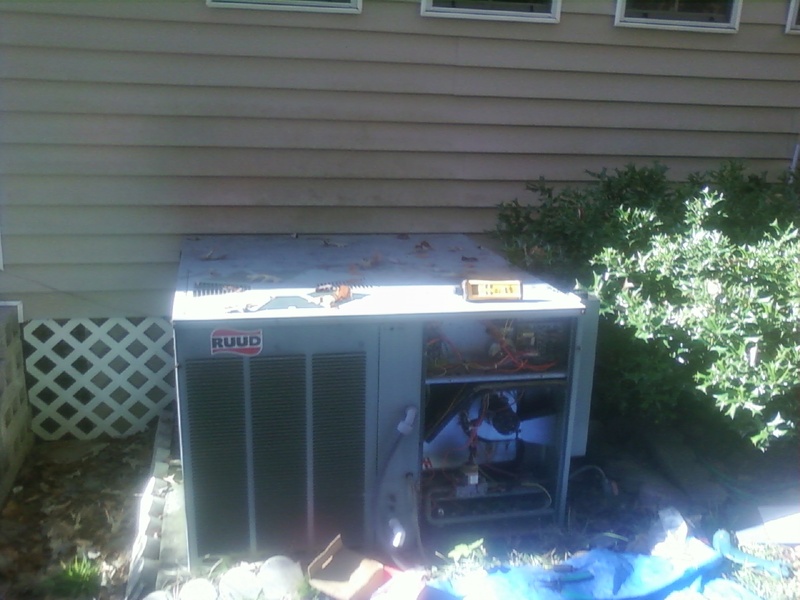 Residential gas furnace repairs in Mcdonough fast. We have same day service usually only 1-2 hour wait. 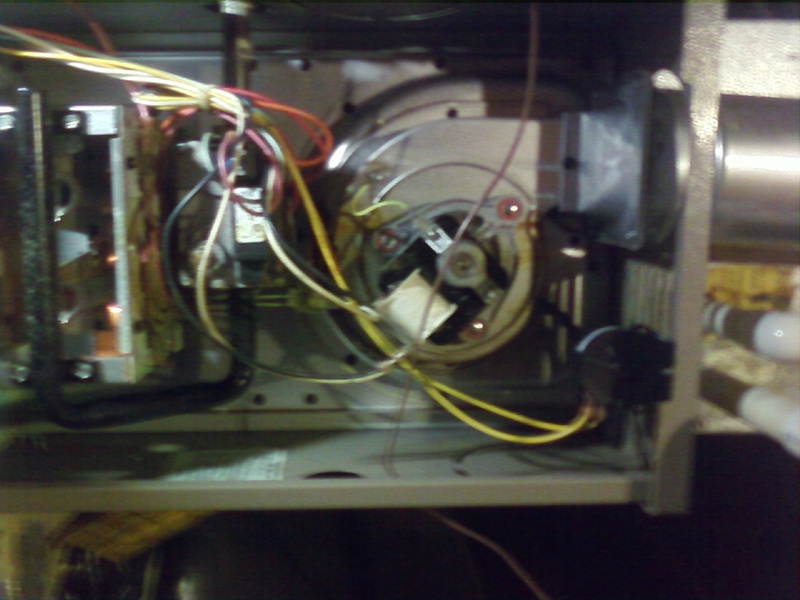 Jonesboro we repair all brands of furnaces.For furnace replacement in Stockbridge call for estimate. Locust grove heating and cooling repair. 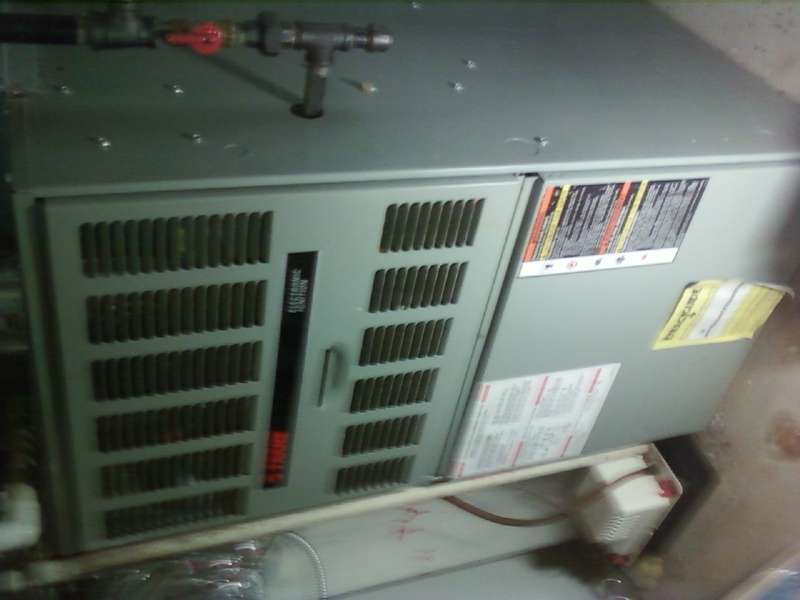 We have a value series low cost furnace if yours needs replacing. Aaac service keeps a fully stocked truck to get you repaired fast. Lennox Amana and Rheem supply houses are here in Mcdonough so we can get you genuine parts if needed. I'm going to pack the rest of the page with keywords so you can stop reading and call for repair Thanks Rod @ Aaac service. $65 service call includes 1/2 hour of labor. 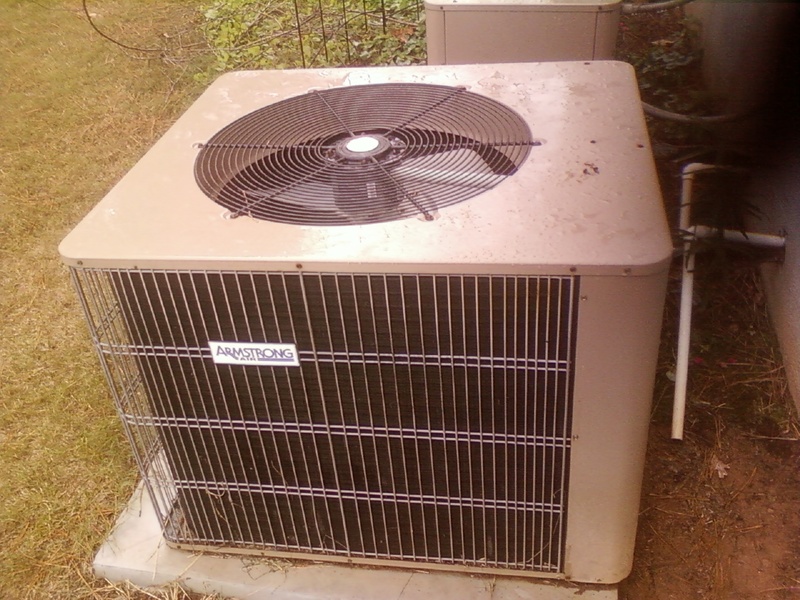 Henry county heating and cooling repairs for residential furnaces. 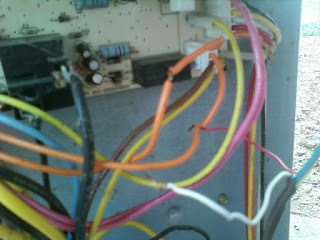 Aaac service heating and air local in Mcdonough.This is a bad circiut board. The furnace would lite but the fan never came on. These are not cheap. We carry = to 90 boards on the truck if you need one we might have it in stock to get you fixed fast. Older baords may have to be special ordered we can do that fast. 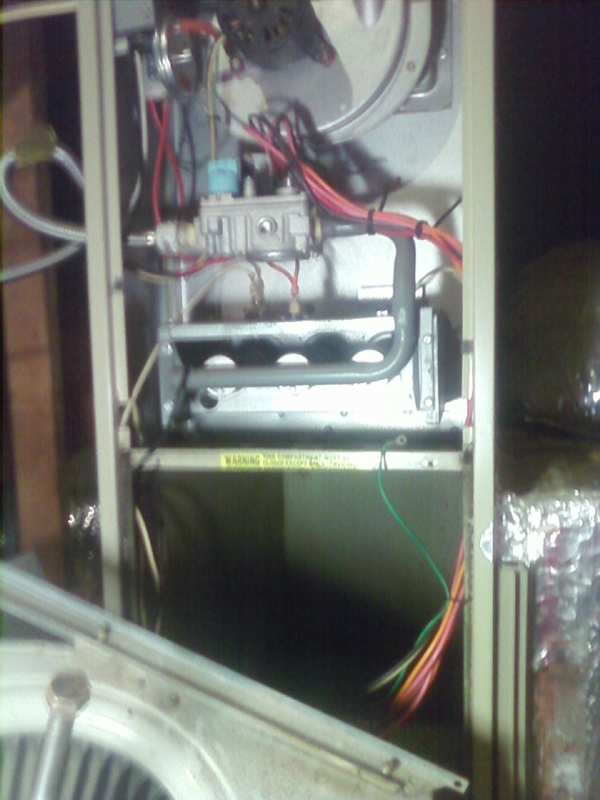 If your furnace lites but the fan doesn't come on you need to shut it off to keep from damaging it. I've been on to calls this week that the owner said the furnace wouldn't lite. The power was on the thermostat calls for heat. The residential gas furnace didn't ignite. They didn't have any gas in the house. It was turned off for summer and they forgot to start service again. 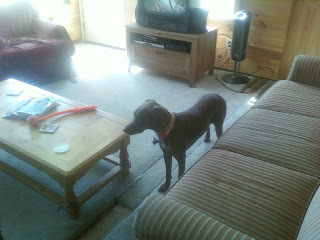 So be sure the gas company has the gas on and check the gas cut off near the furnace. We have to charge for a service call if we come out. Just be sure you need us. Mcdonough furnace repair. This furnace wouldn't light. 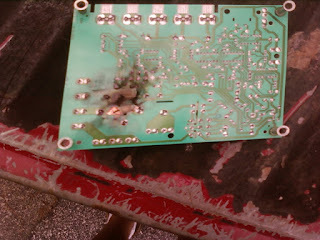 It had a good ignitor and the gas was on. The gas valve checked out ok. 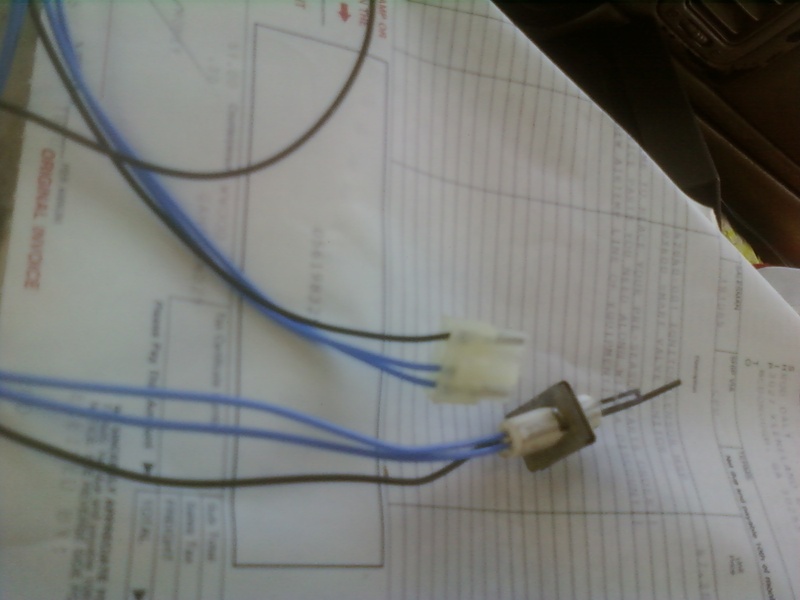 It had a bad wire on the vavle. After cleaning the copper conector it worked great. It was under a house. Stuff won't last as long in a damp crawl. Fixed it for now. Old age will get this one in a few years. We will keep it going until the heat exchangers rust out. Open weekends for residential furnace repair in Henry county. if your furnace won't come on, fan comes on but doesn't lite or maybe it starts and stops right away. We can fix it. Aaac service heating and air Mcdonough 7708754113. Keywords:residential gas furnace Mcdonough heating and air Locust grove Ga Stockbridge furnace change out Jonesboro furnace replacement Jackson furnace won't lite Rex furnace won't heat Hampton I hear it start but it doesn't blow heat the furnace starts but stops right away furnace repair Saturday furnace repair Sunday Week end furnace repair Henry county There is a loud noise coming from the blower I need a motor my heat stopped working.I've been Rick Rolled now my heat is out.Never going to tell a lye and hurt you. We voted early today it took five minutes. Go now it will be packed on election day. 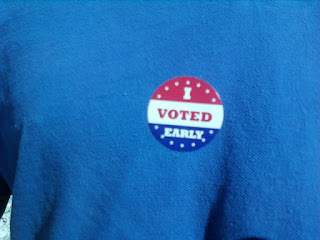 If you don't vote don't complain about who wins.